Talent acquisition has become synonymous with selling. Corporate and product brands have been paralleled with employer brand and decision journey of both a job seeker and a purchaser has been paralleled. This blog intends to bring the concept of ZMOT to Talent Acquisition and enumerate the benefits of adopting the new science to ensure companies with war for talent. A decade ago, marketers advertised their brands in mass media and instigated the people to check out their brand and products in the stores. The first experience of the product at store was called the first moment of truth. At this point the buyer trys to check if the product lives upto the promise made in the advertisment. Once the buyer purchases the product, while using it, he again scrutinises the product to check if the product lives upto the promise made in the advertisement. This is called the second moment of truth. 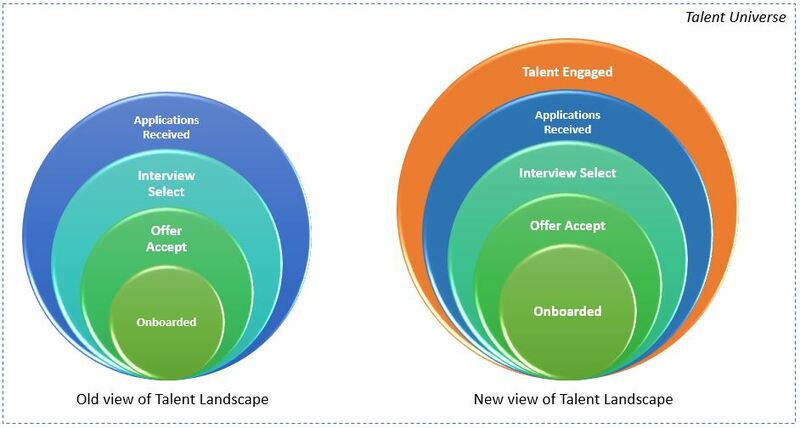 Drawing parellels, in talent acquisition, when a candidate gets the offer letter, its the first moment of truth. Candidate at this point will try to check if the work offered will live upto the promise made by the recruiter and the hiring manager. Once he joins the company, he experiences the company first hand and will again scrutinize the company to check if the company lives upto the promise. This would become the second moment of truth. 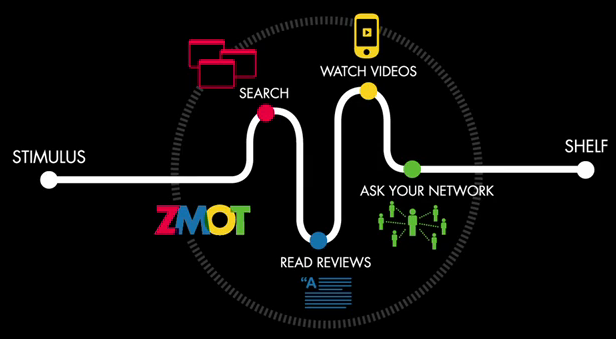 ZMOT stands for Zero Moment of Truth and Google introduced this term to explain the phenominon in this decade where people before they go to stores, check the product out in digital platforms. And having experienced the product online (ZMOT) then they go to store and experience the first moment of truth. This phenominon is true with candidates as well where they check the company and the job opportunity online before they get offer. ZMOT study conducted on job seekers revealed that on an average, a candidate will check with 14.5 sources before deciding on First Moment of Truth, an offer. Therefore we could say that companies loose their candidates even before they identify right candidate, resulting in loosing of War for Talent. In order to prevent this from happening, companies need to ensure they communicate positive aspects of working for the company, the company EVP, proactively on channels that talent trust; Facebook, LinkedIn, Career Page. But this isnt sufficient. People trust people and thus companies need to create platform where their employees could connect with target talent and communicate good things about the company and its EVP. In conclusion, companies need to recognise the presence of ZMOT and take positive steps to build communication channel and content to ensure its target talent pool hears good things about the company and its accurate EVP from all sources. Doing so would allow it to build good employer brand and win war for talent.